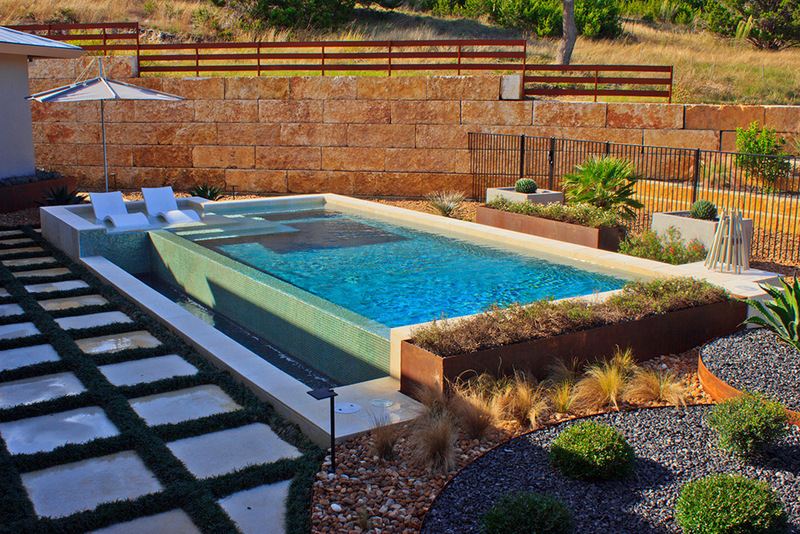 Geometric pools are idea for swimming laps, water volleyball and compliment many homes’ architecture. 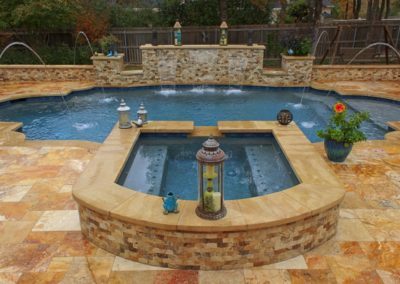 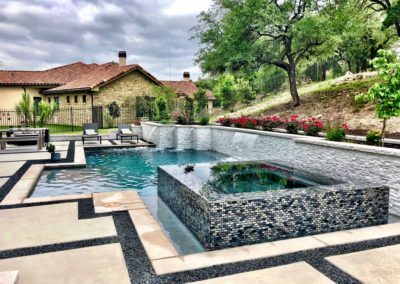 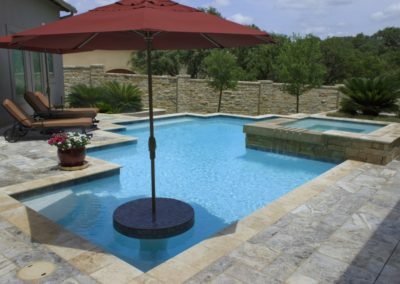 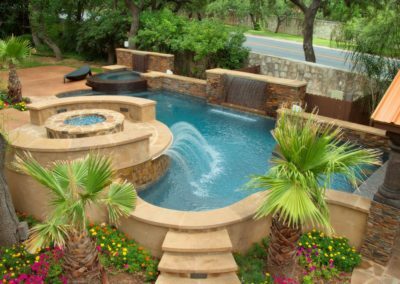 Geometric pools are charactarized as having a specific shape such as a rectangle, oval, or square with straight edges and sharp lines. 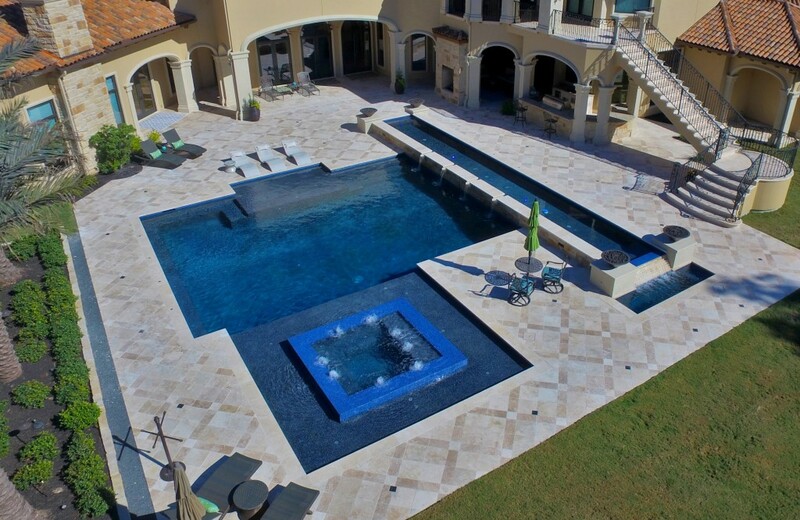 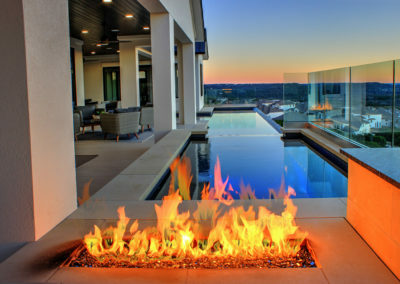 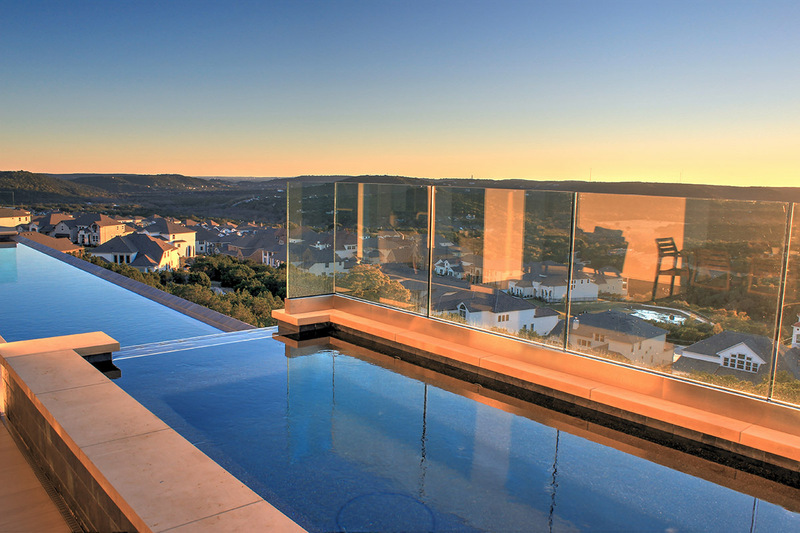 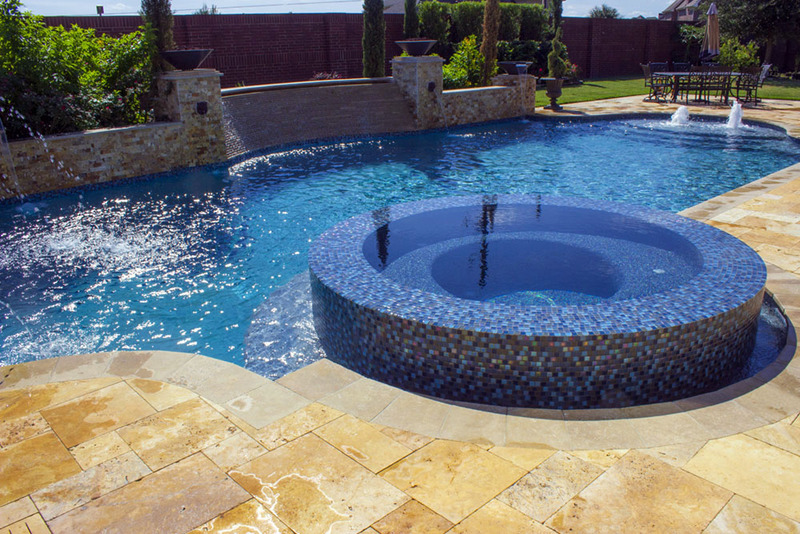 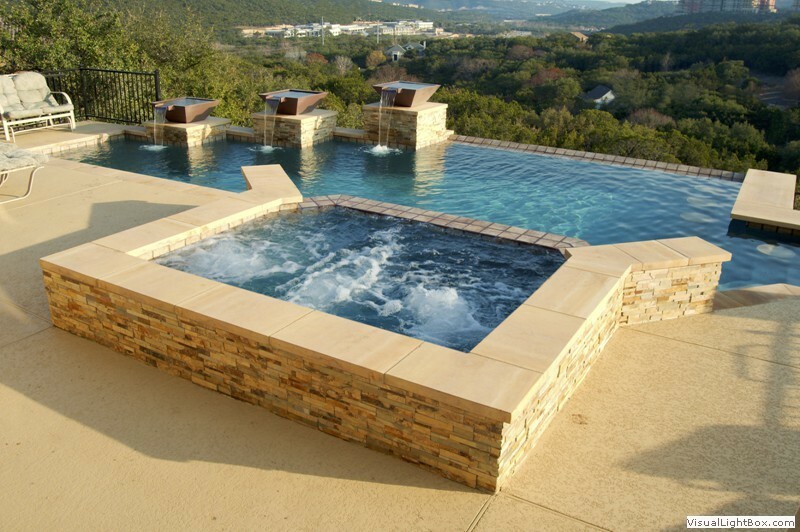 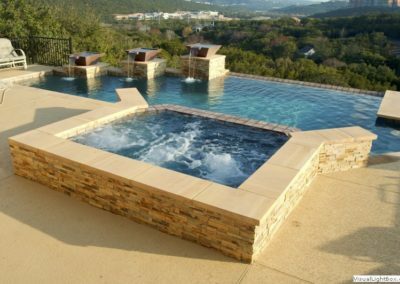 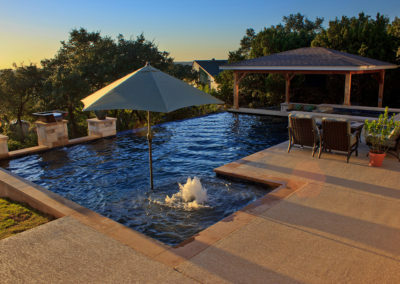 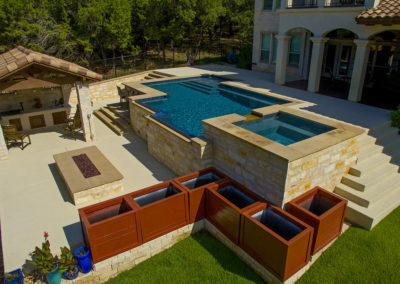 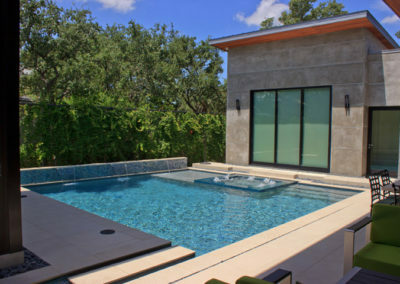 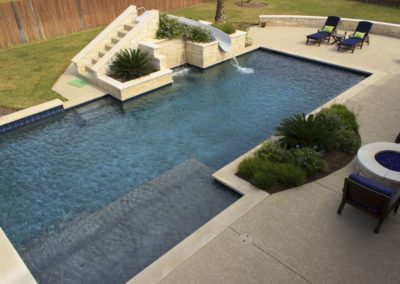 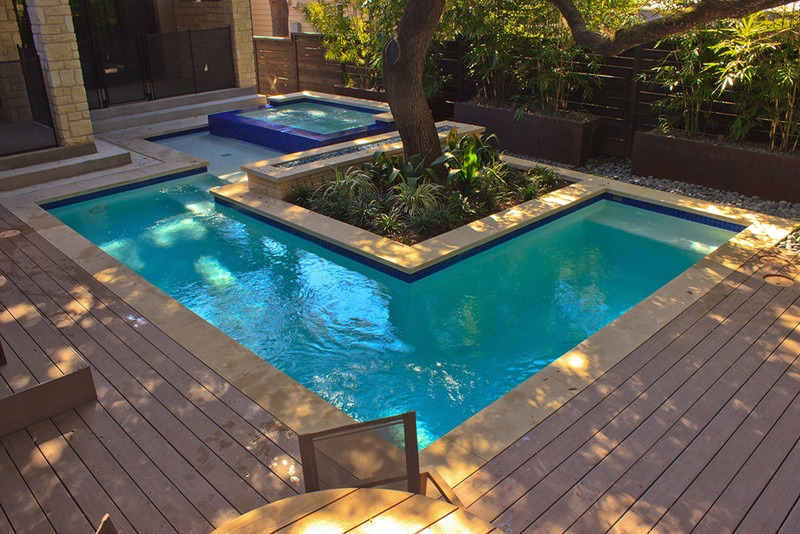 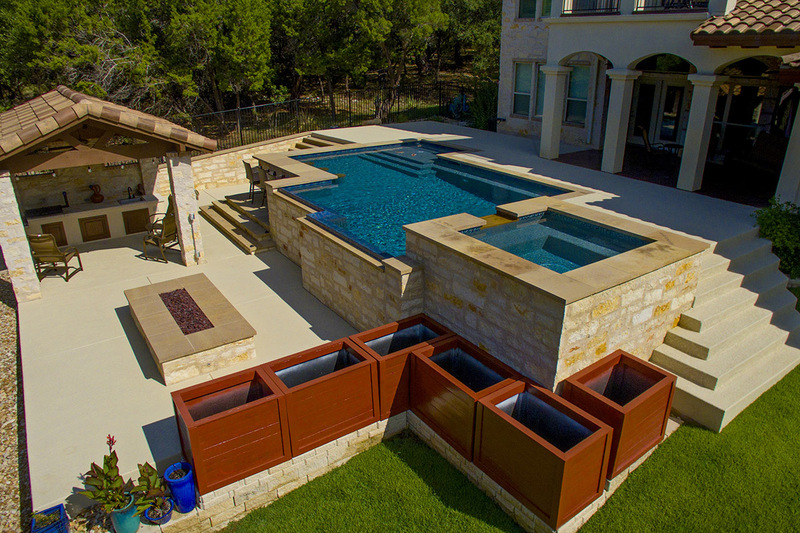 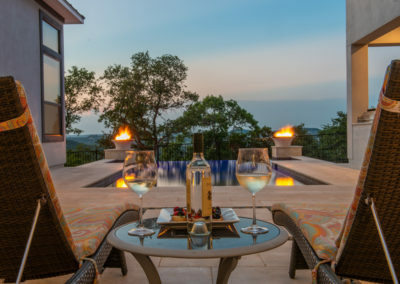 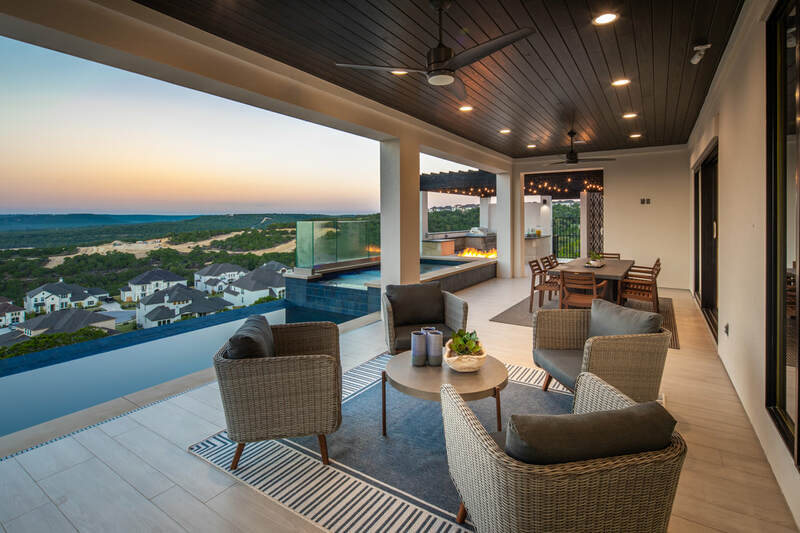 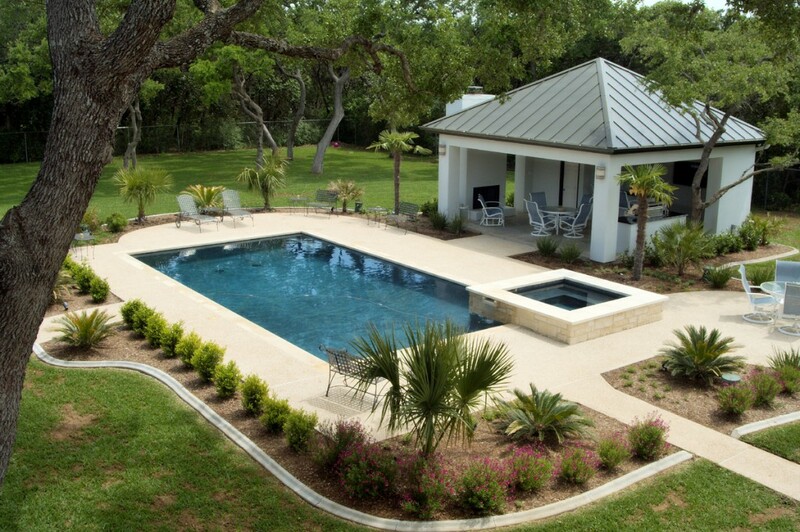 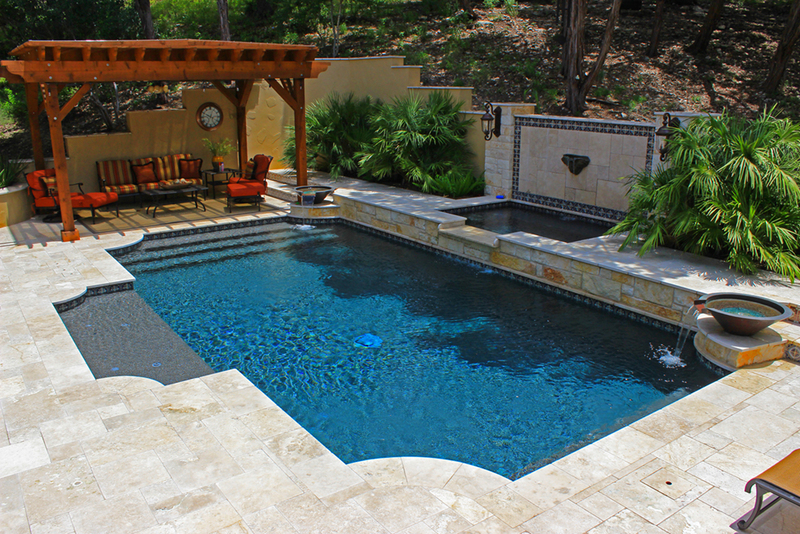 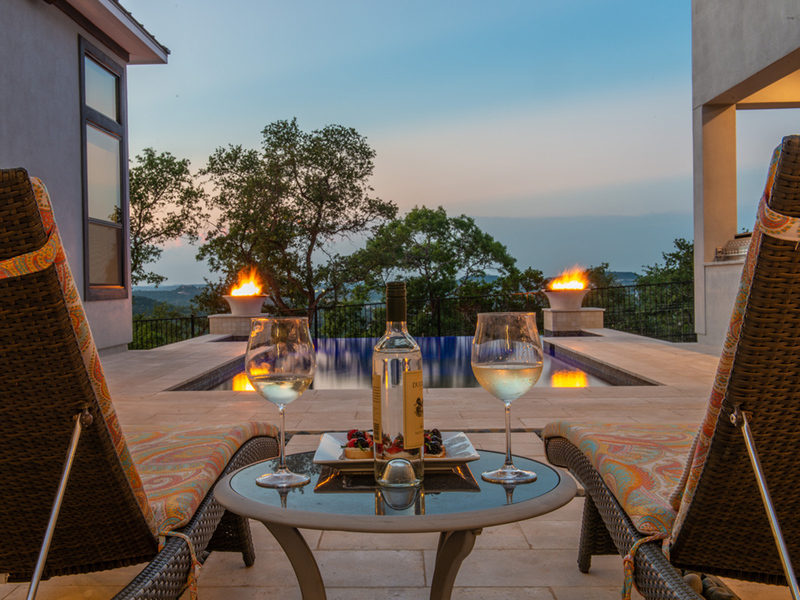 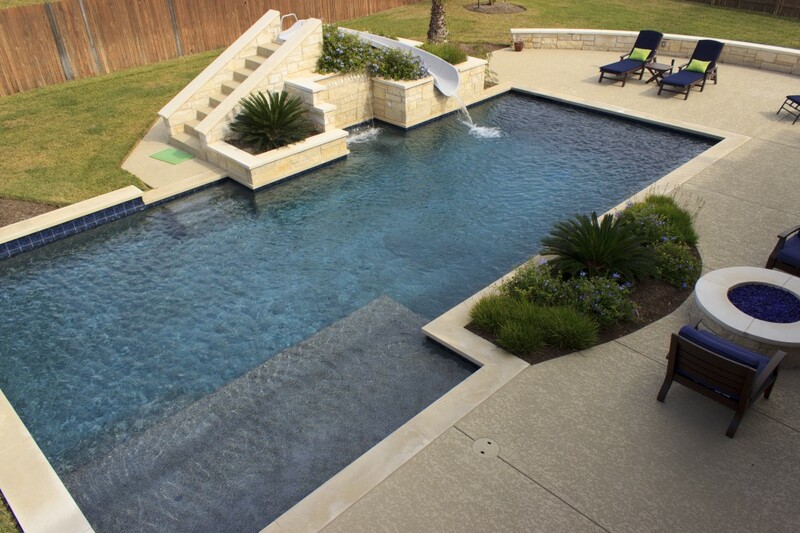 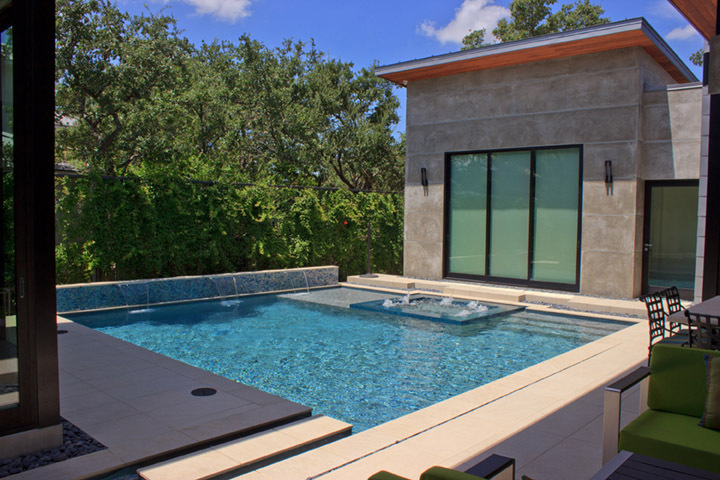 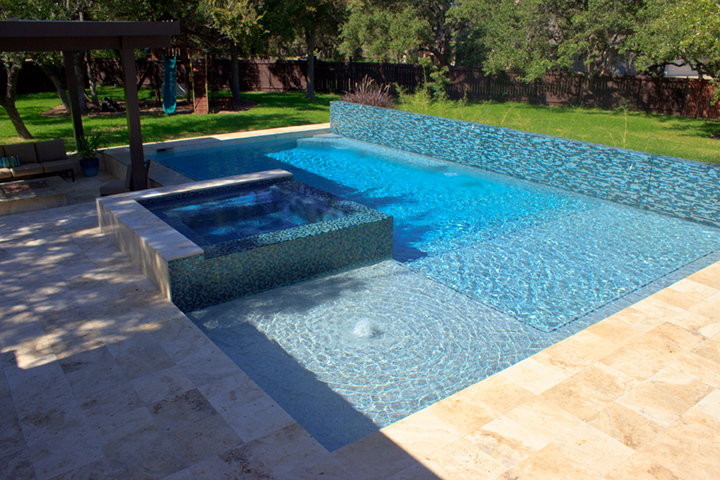 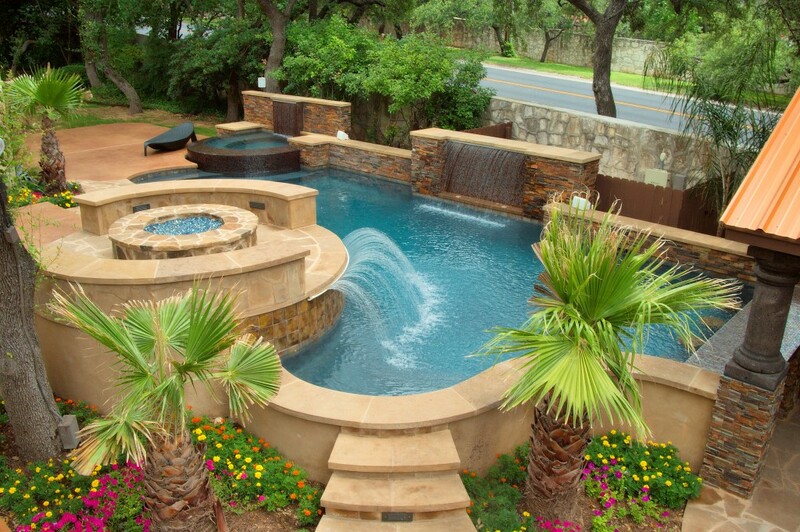 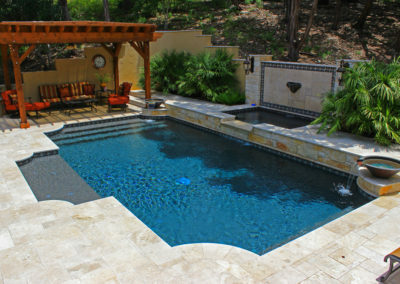 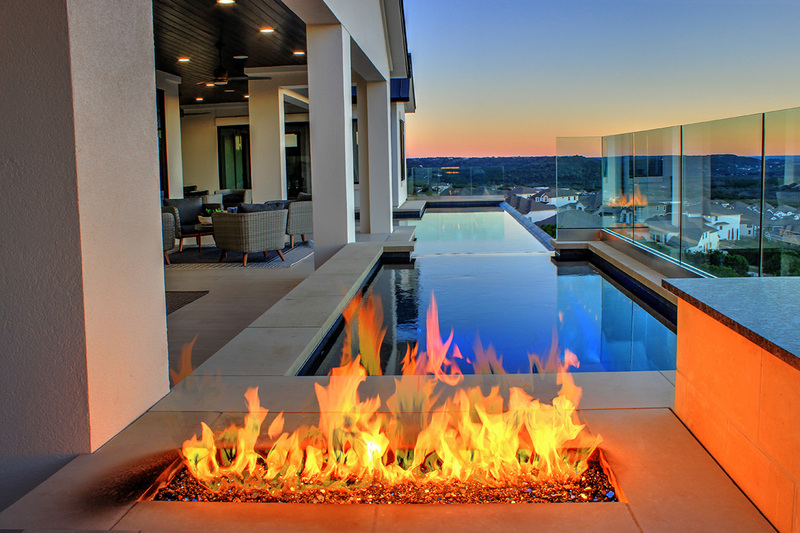 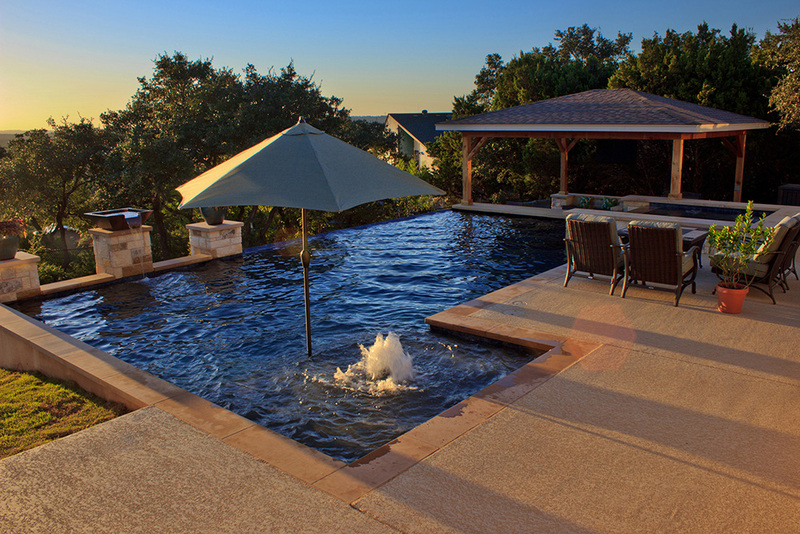 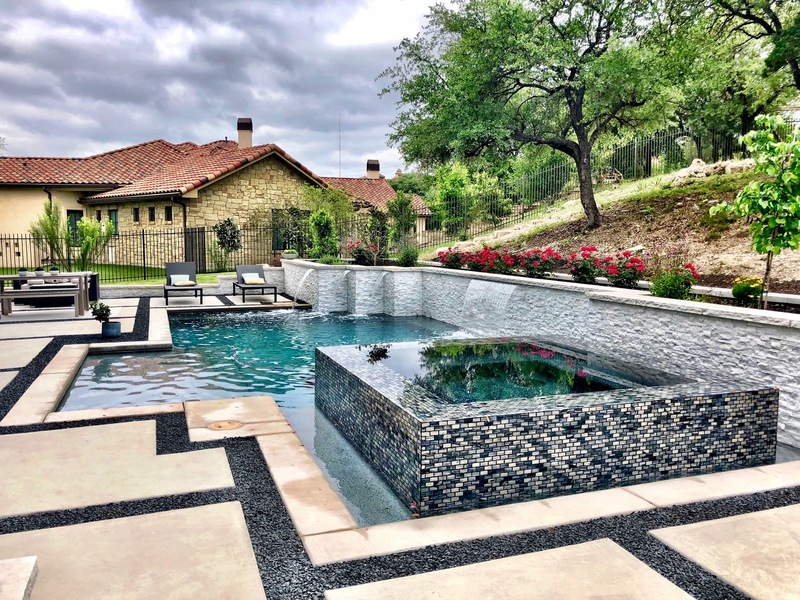 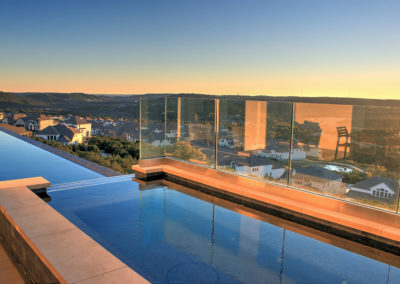 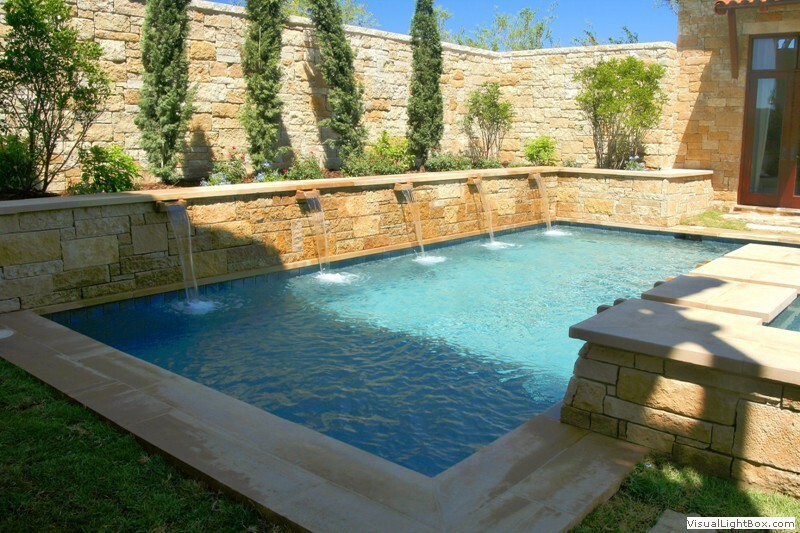 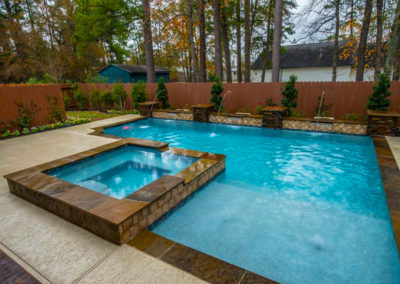 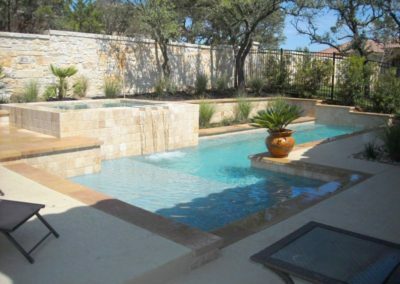 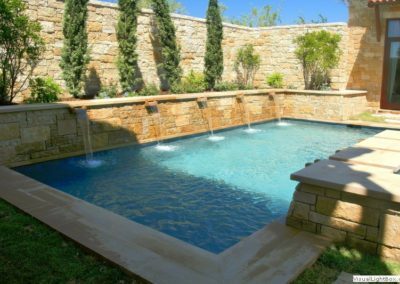 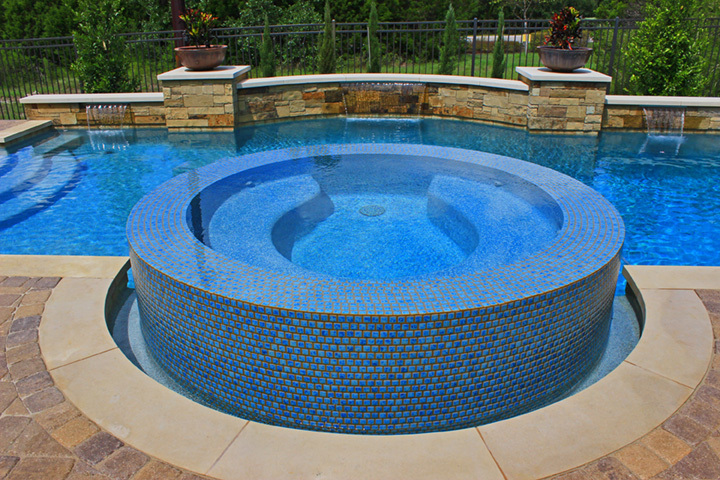 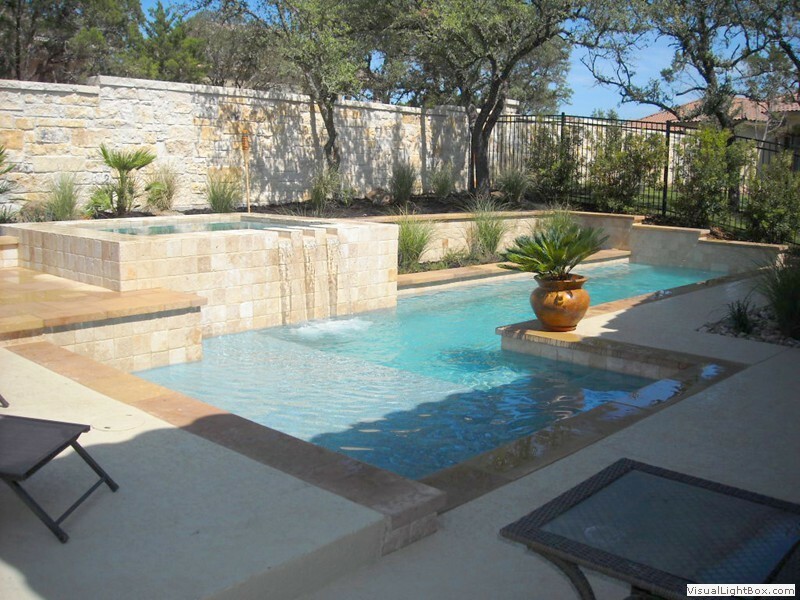 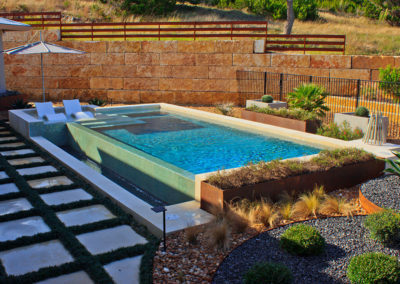 Geometric pools offer a more formal and contemporary feel. 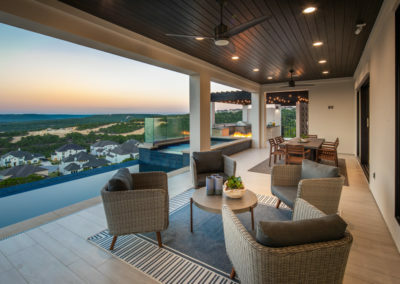 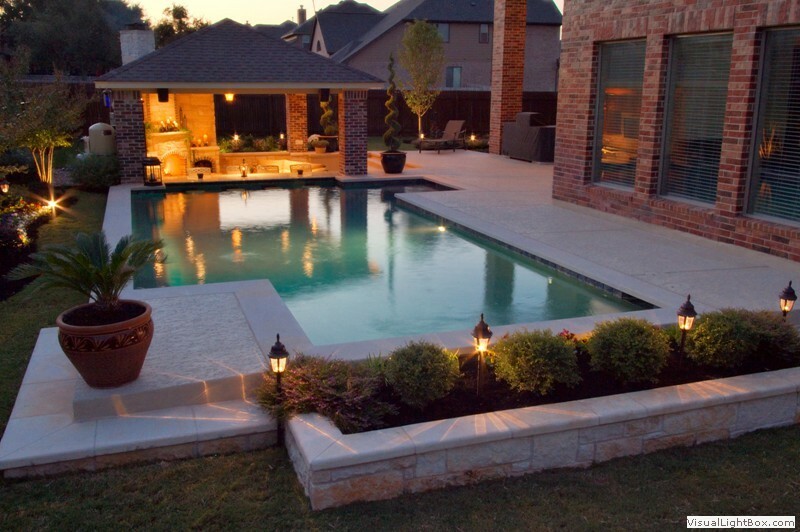 Schedule a no obligation in home consultation with one of our Design Pros. 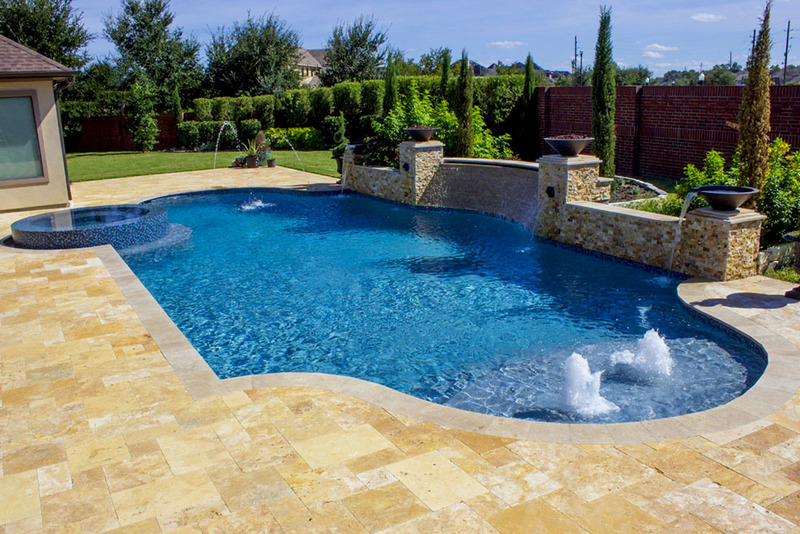 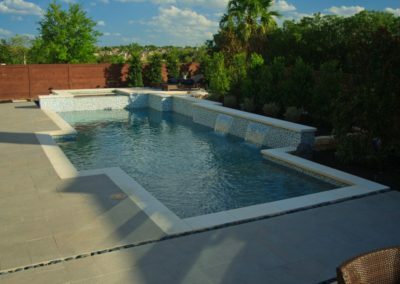 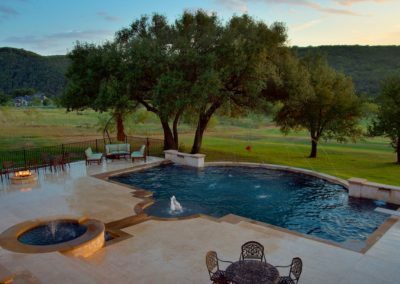 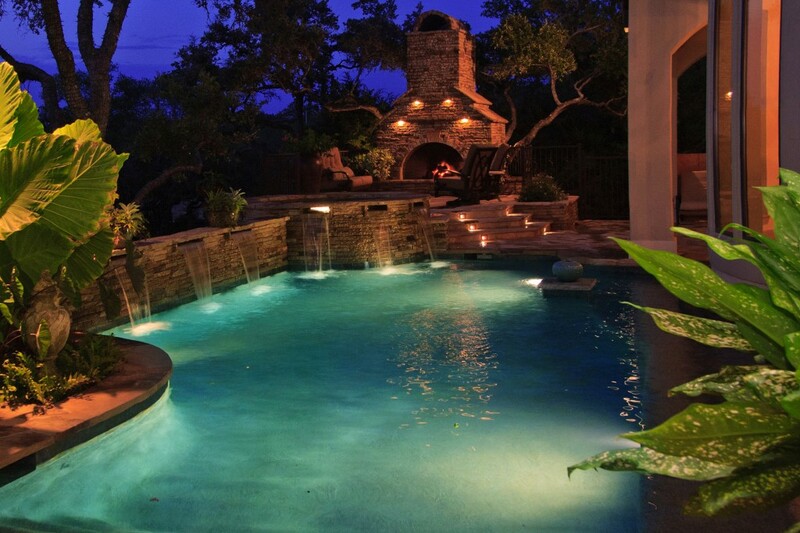 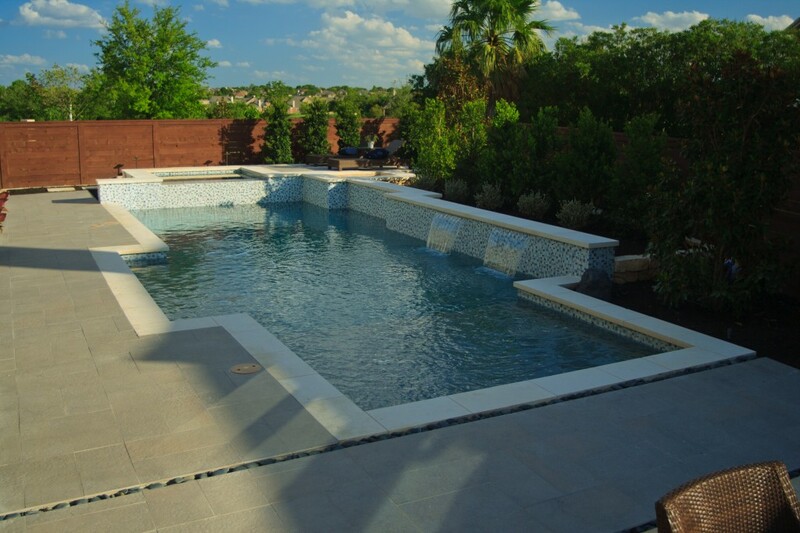 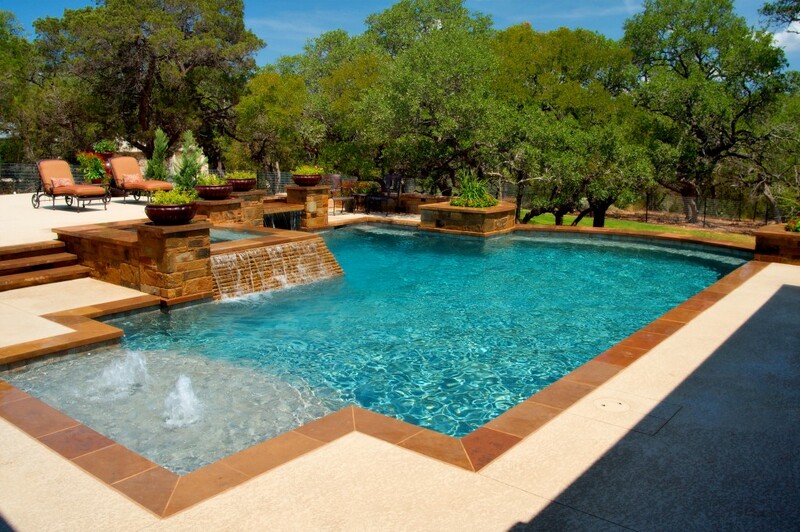 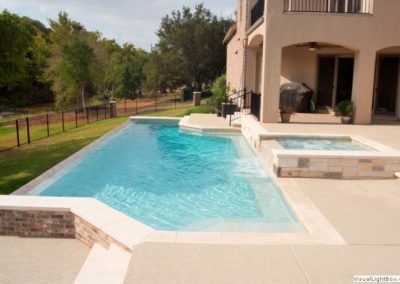 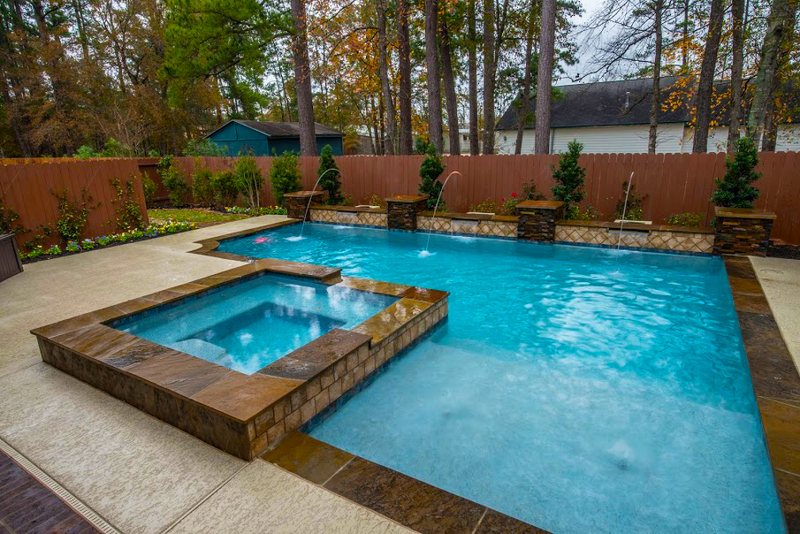 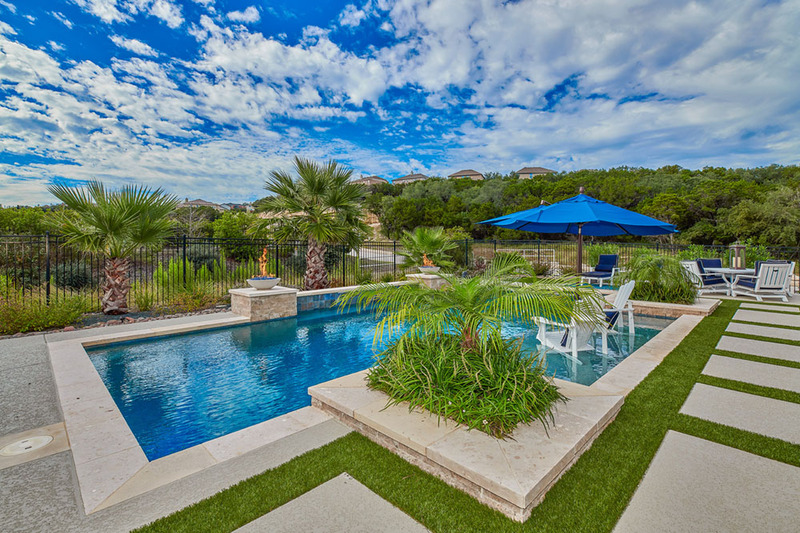 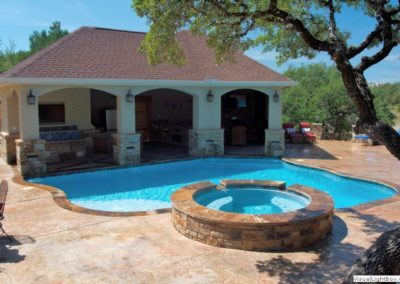 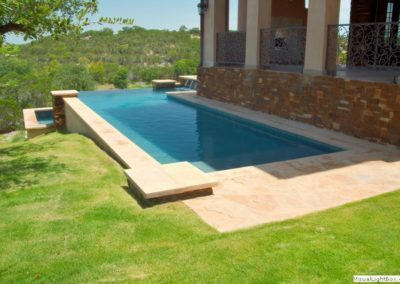 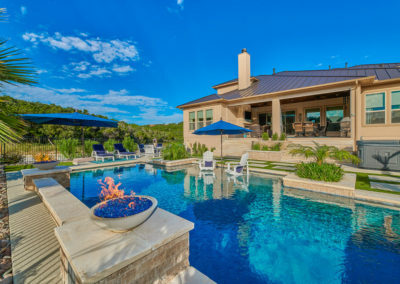 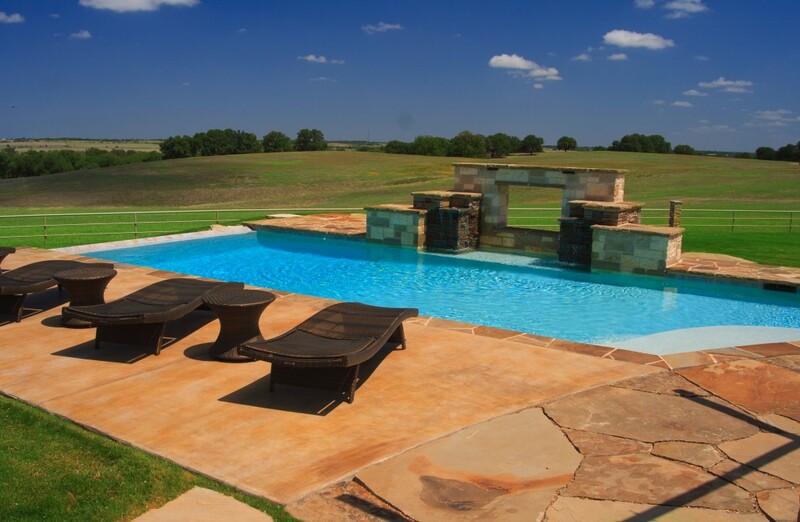 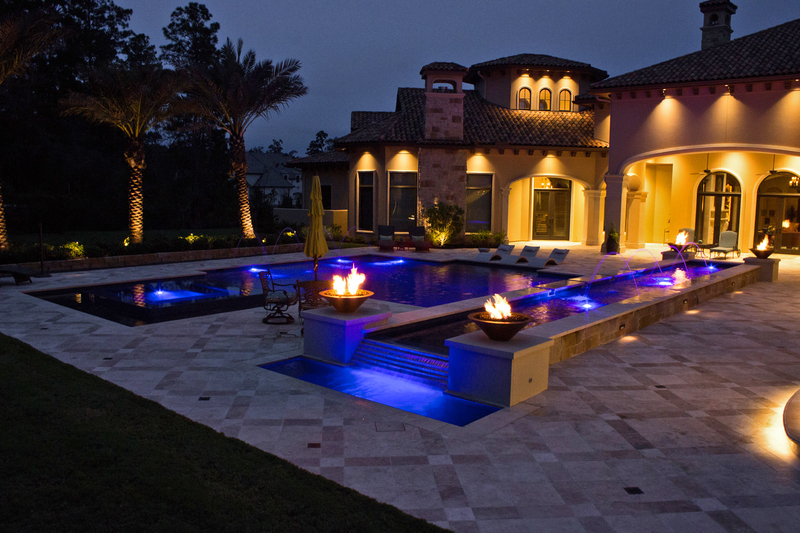 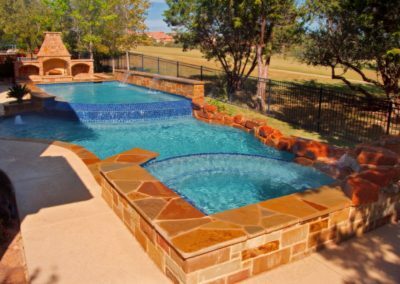 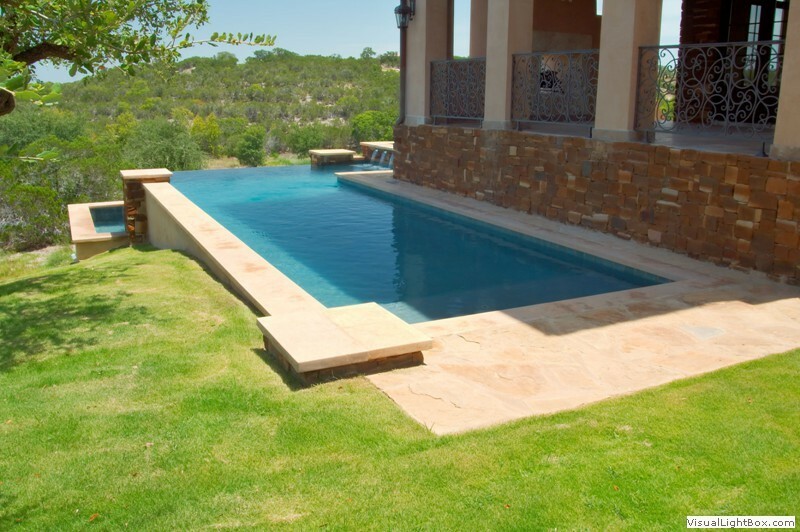 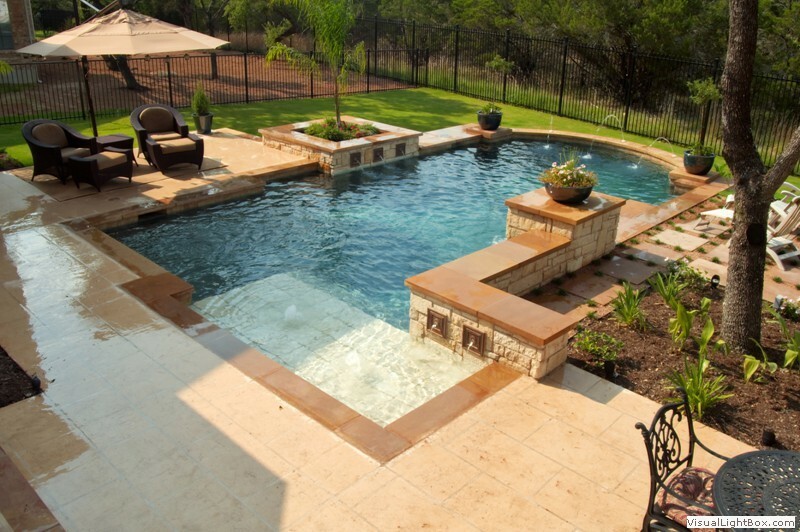 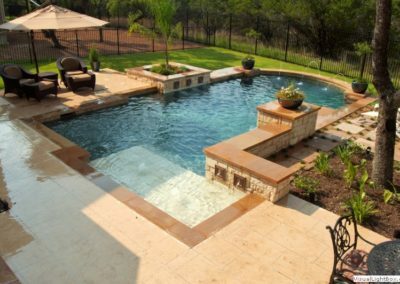 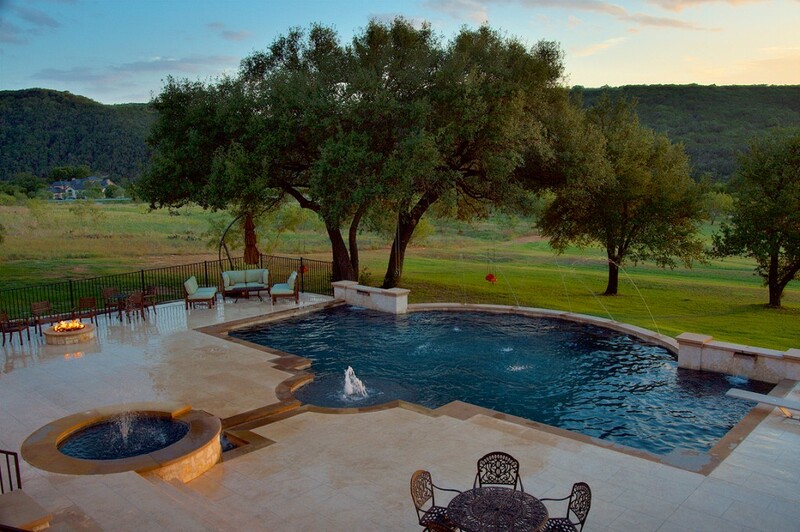 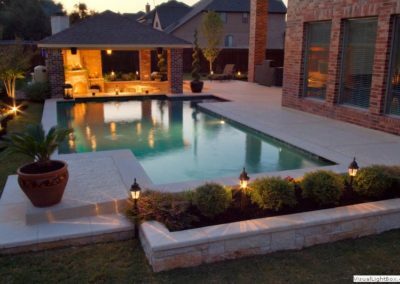 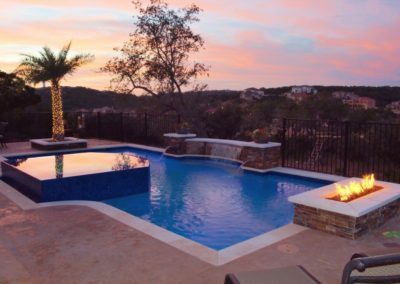 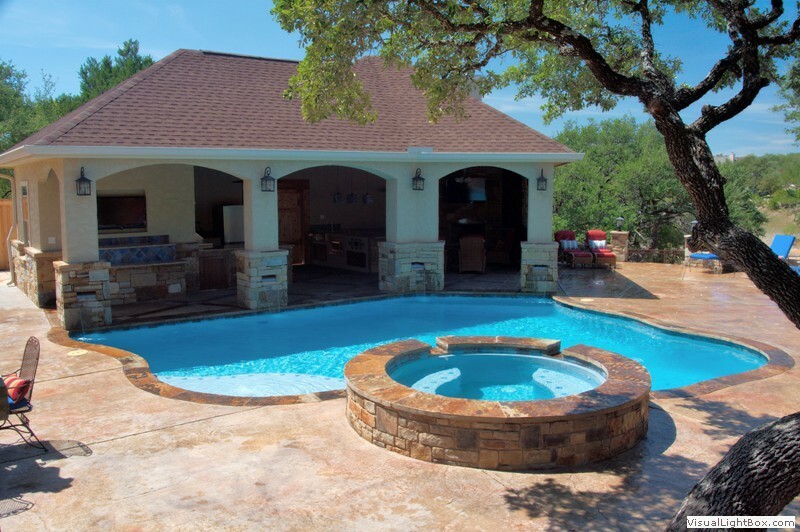 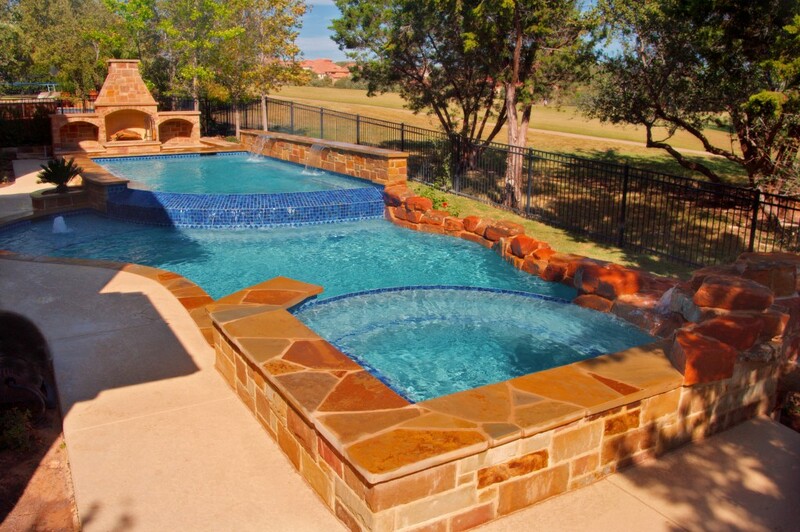 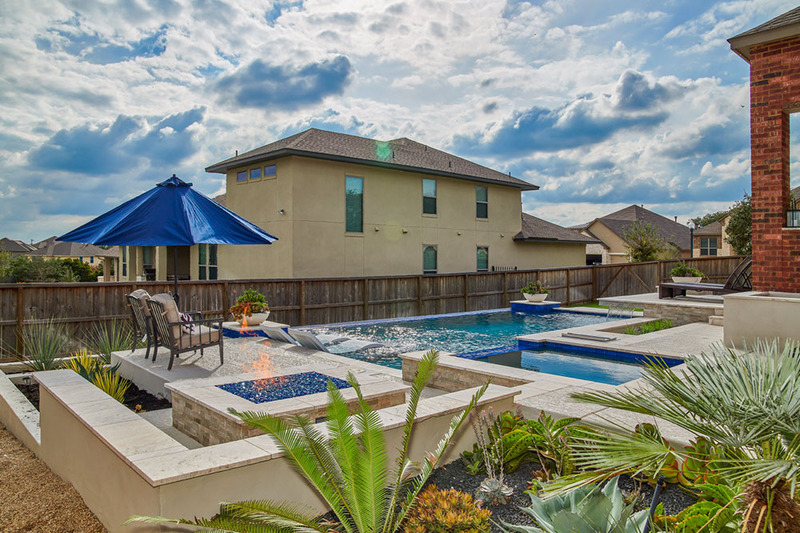 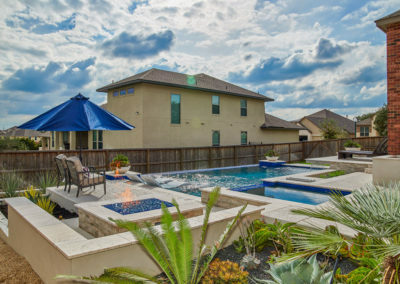 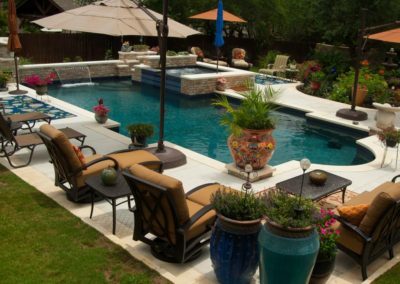 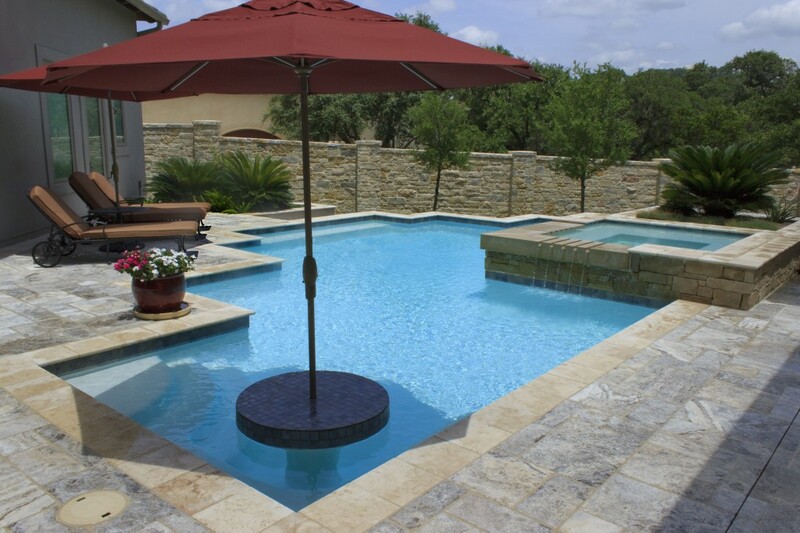 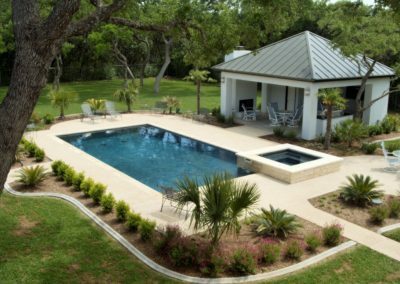 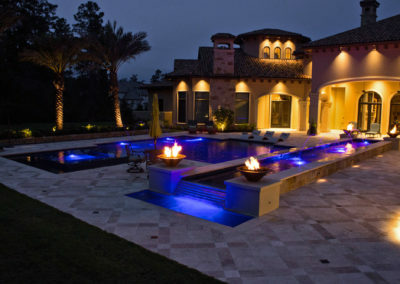 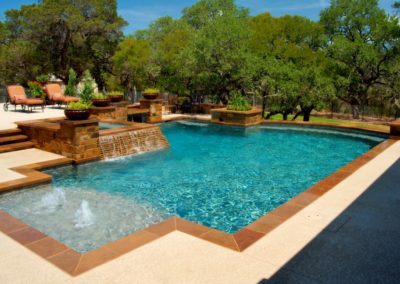 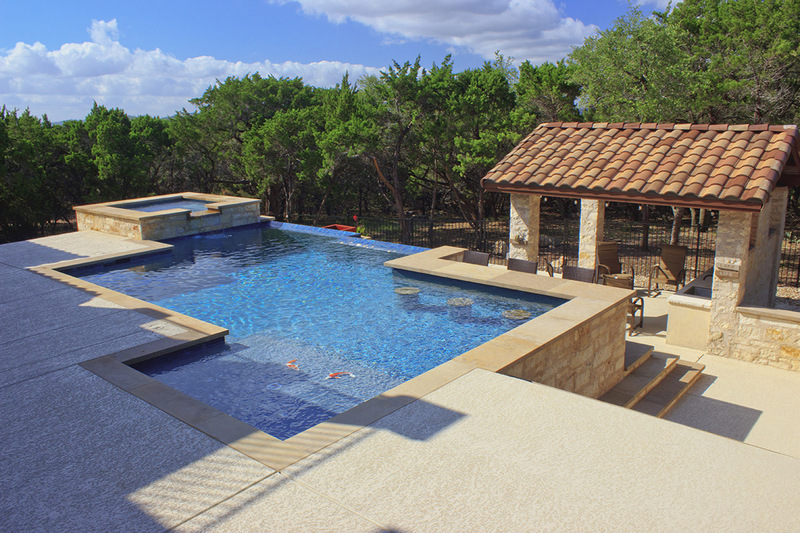 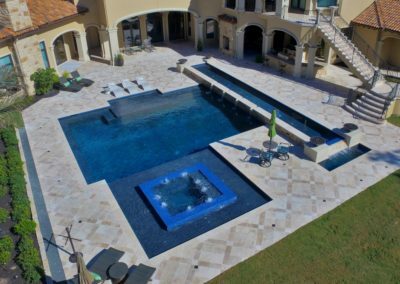 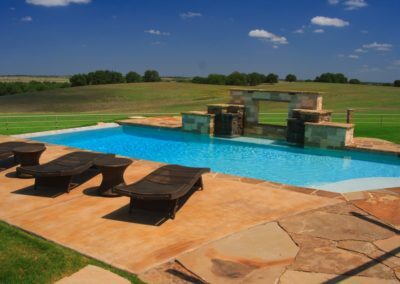 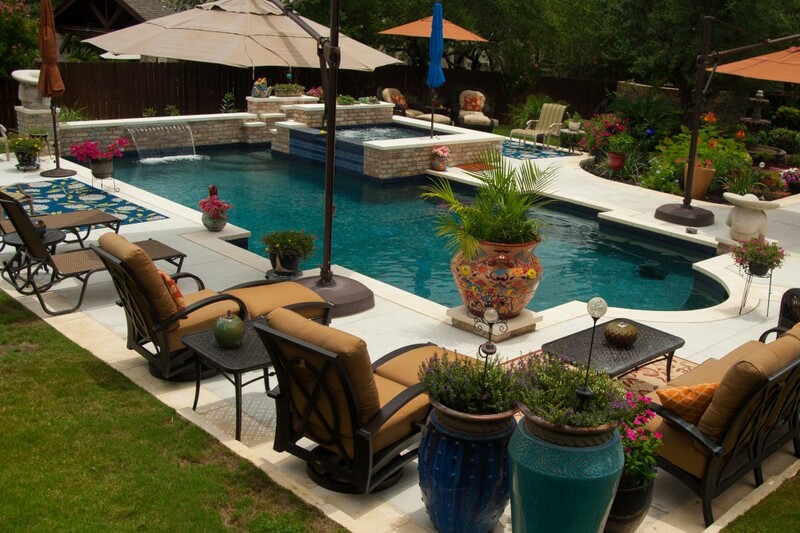 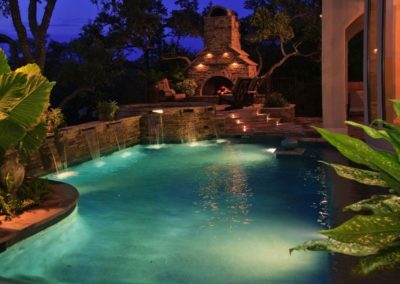 We’ll provide you with 3-D realistic design and a firm estimate on your dream pool.